Mortgages By Linda | YOU CAN RECOVER! 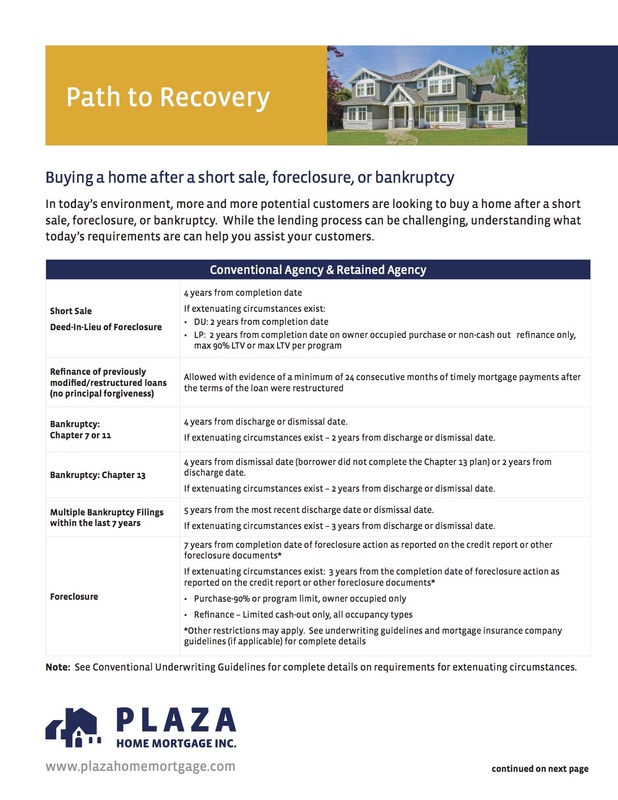 Did you know that there are options for recovery after you have experienced a short sale or foreclosure? All it takes is right information and a great loan originator. Contact Mortgages By Linda for more details or a free pre-approval in minutes.